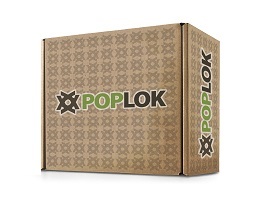 With hundreds and sometimes thousands of SKU’s, you need the ability to package a large variety of products in varying run sizes, package types and sizes. 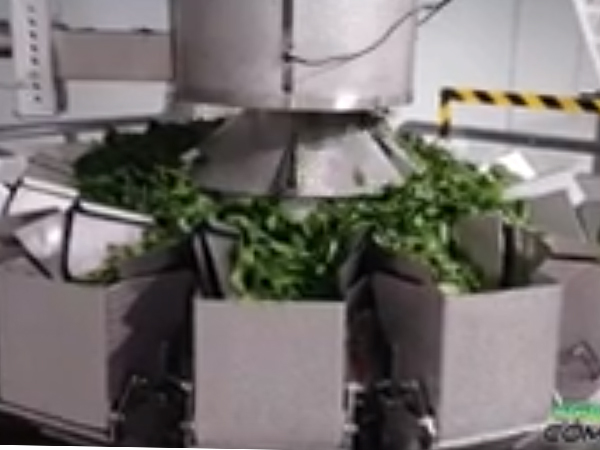 At Paxiom we get it! 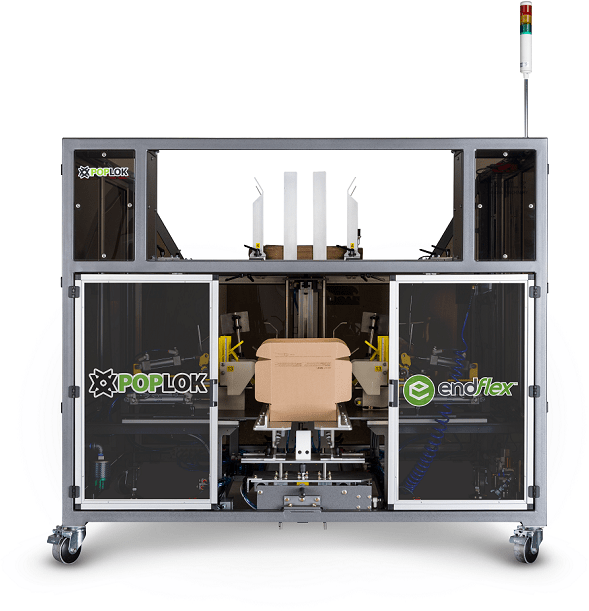 We offer the widest variety of automated packaging solutions for filling, wrapping, bagging, conveying, cartoning and case packing. 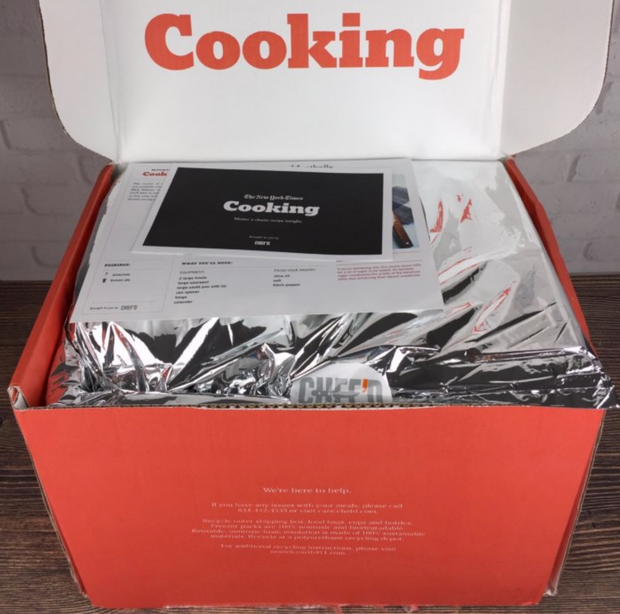 Our solutions can be as flexible, compact and as fast as you need them to be while being supplied, delivered and serviced by one company! 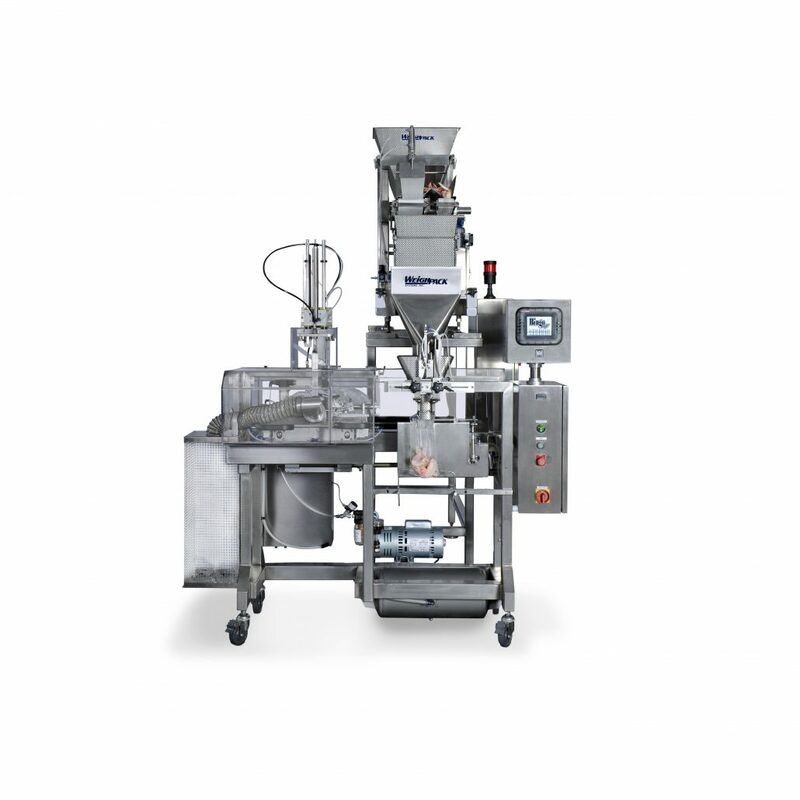 We have delivered over 5,000 packaging machines globally for many of the same products your customer’s enjoy daily! 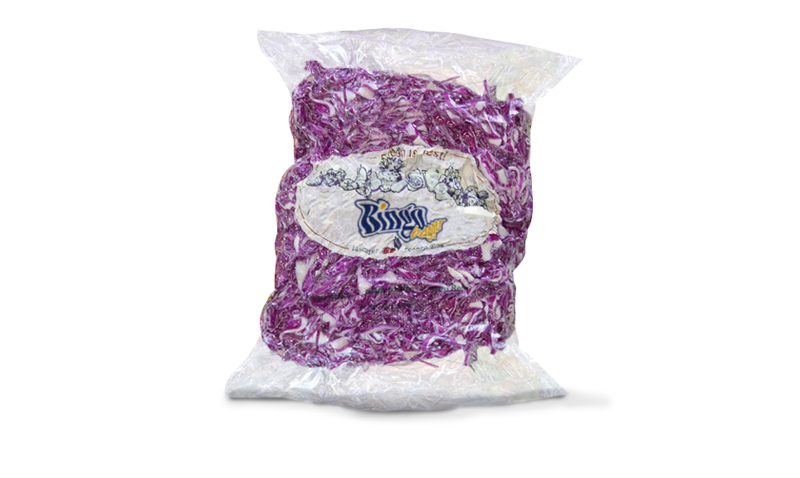 ingrediants, snacks, fruits, vegetables, frozen foods, spices, powders and more. 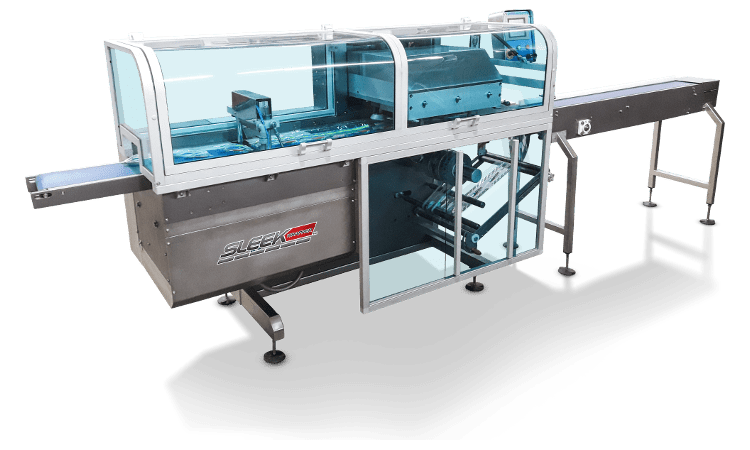 Available in several models based on production rates, the Sleek flow pack machine is perfect for solid products like bars, snacks, bread, cutlery and more. 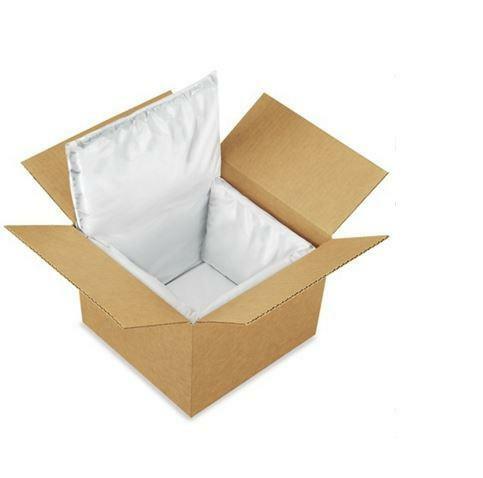 Designed for flexibility a well as difficult to wrap products that tend to vary in shape and size. 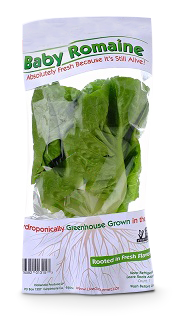 Often used for produce like herbs, green onions, carrots and asparagus as well as wrapper complete meal kits with drink box! 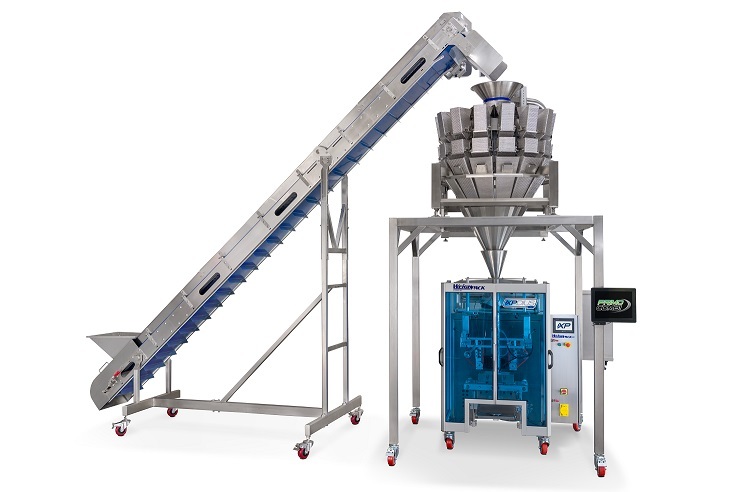 The Sleek Inverted flow packer can run in three modes: Eye mark with photo cell, set length with encoder or auto detect for random length products. 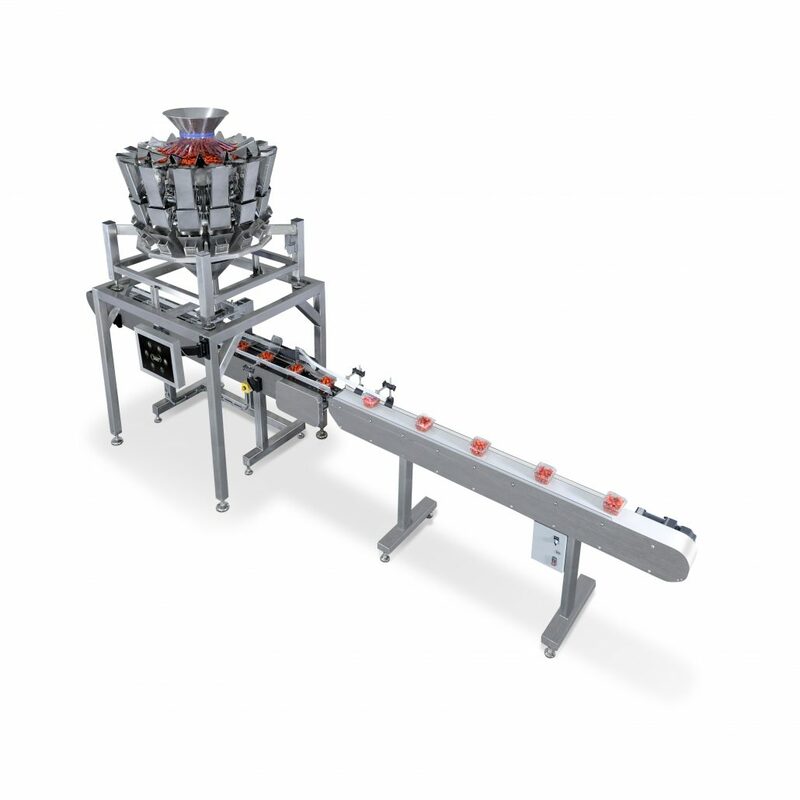 The most flexible hand load wrapping machine on the market today, the Breezy Bagger can pivot both horizontally and vertically depending on the product you need to load. 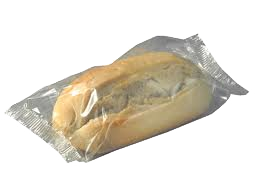 Extremely compact, the Breezy is great for package most any food product that required a laminated package. 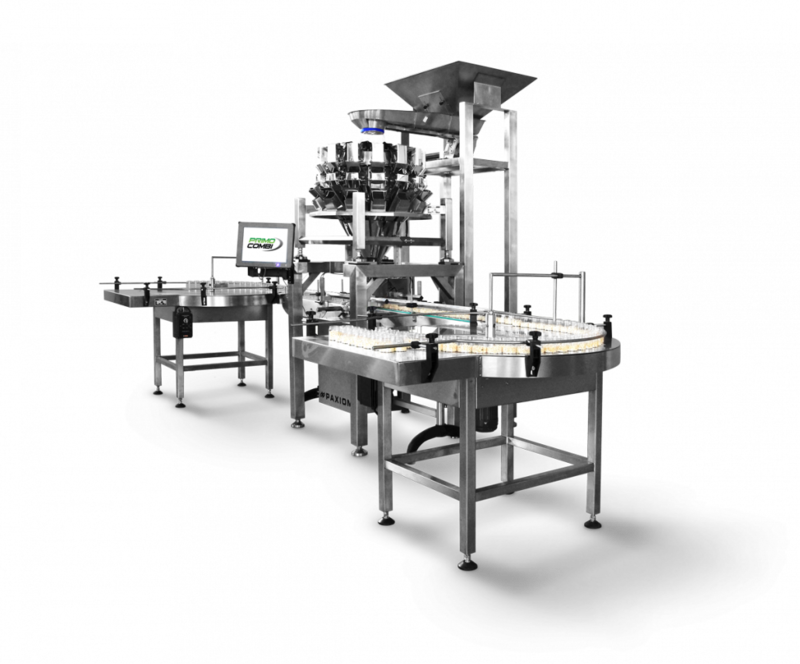 The Breezy flow packer can run in three modes: Eye mark with photo cell, set length with encoder or auto detect for random length products. 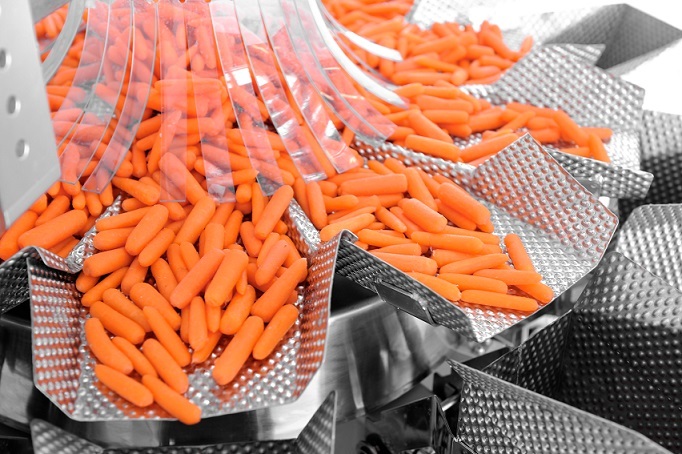 Our automated container filling and packaging machines are designed for all varying sizes, shapes and production needs. 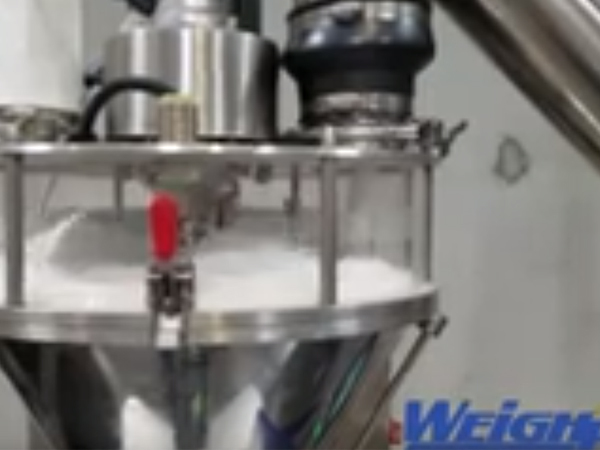 Offering several packaging technologies including straight line or rotary indexing conveying, we can dispense solids, powders and liquids. 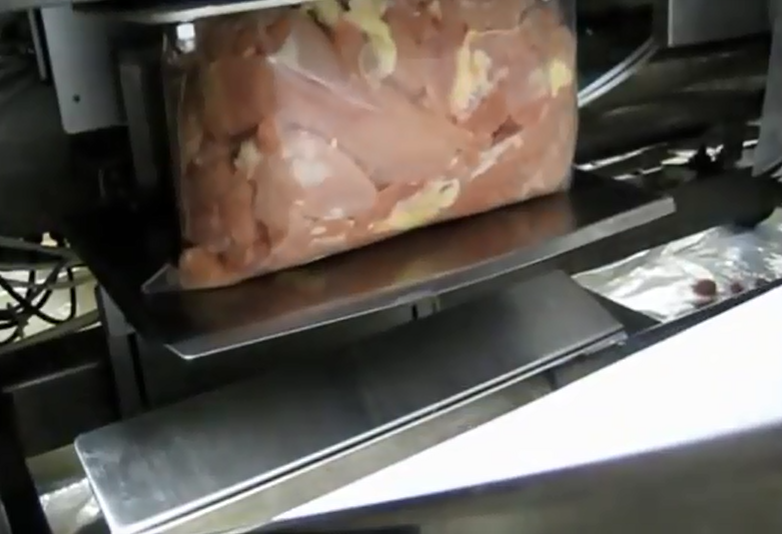 Note that we also offer automatic capping machinery, labeling machines and induction sealers. 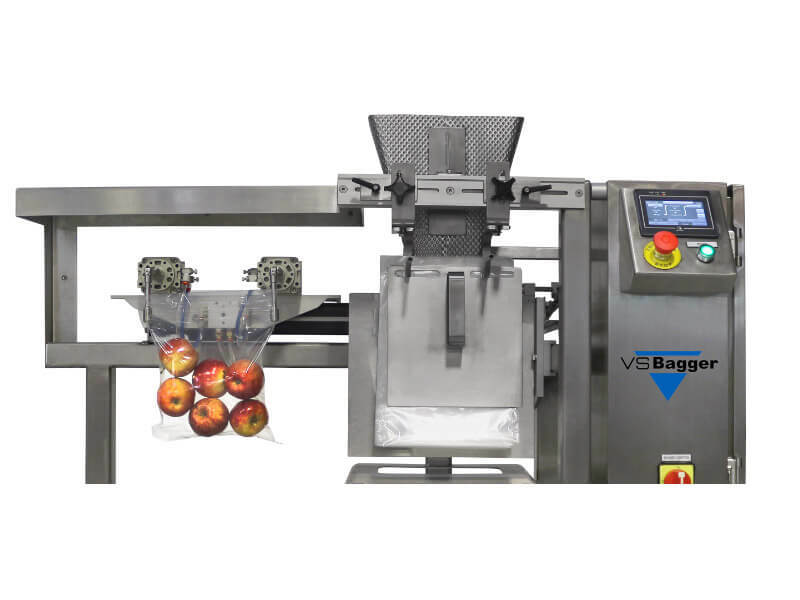 Keep your products fresher longer with the unique Bingo Bagger engineered to automatically vacuum package and/or nitrogen flush your products. 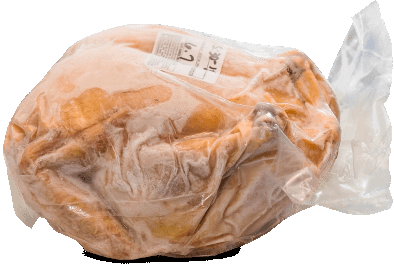 Using wicketed pouches, the Bingo Bagger will fill, close and seal both laminated or polyethylene pre-made pouches. 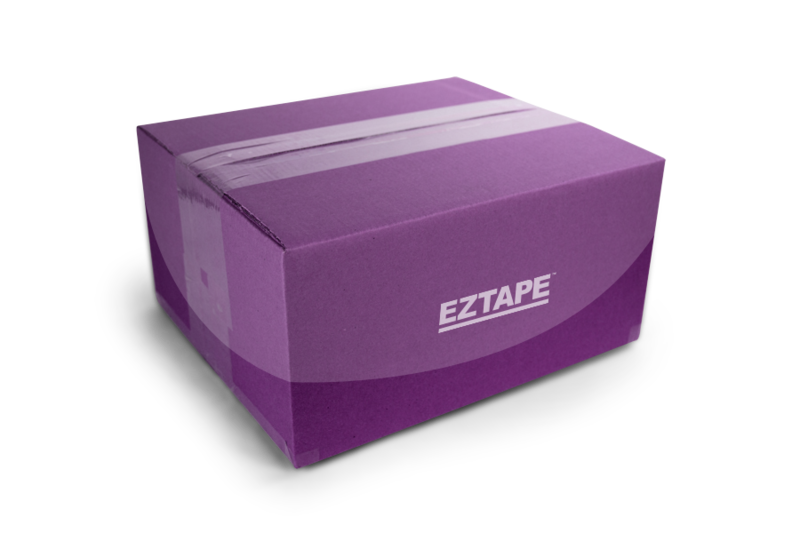 Your customer’s may appreciate a vacuum packaged presentation while ensuring a shelf safe product. 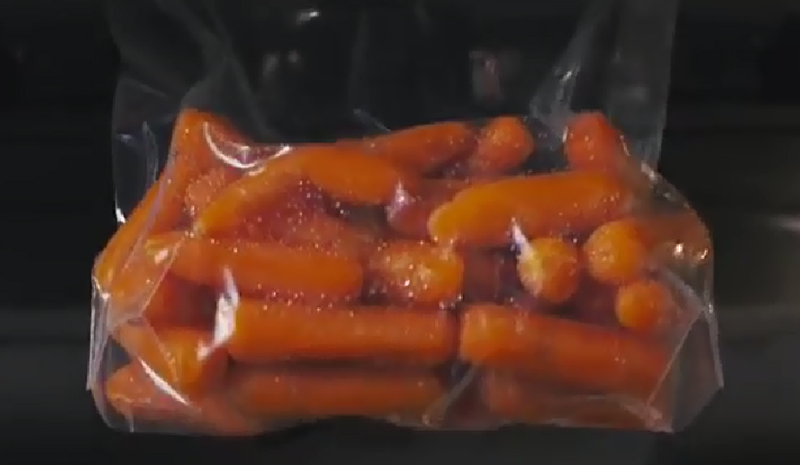 Great for produce, meat, cheese and more! 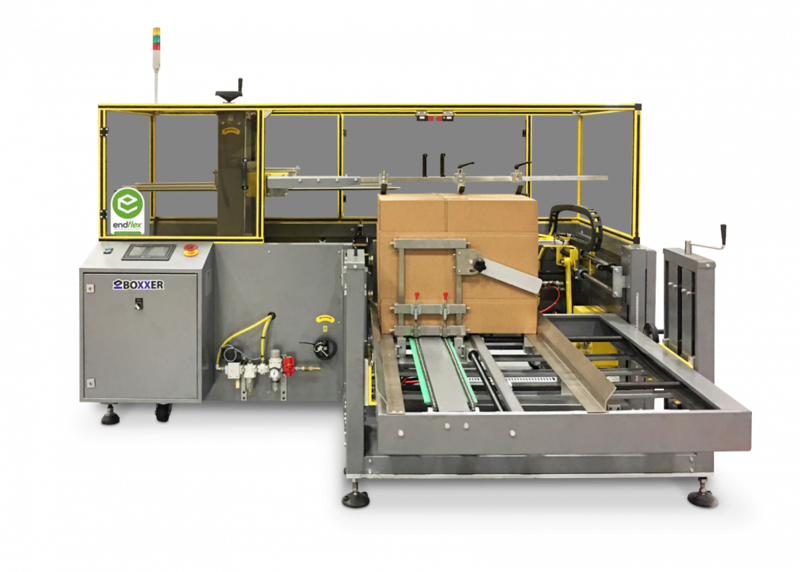 We offer a wide variety of automated end of line corrugated packaging machines for erecting cases and forming trays with lids. 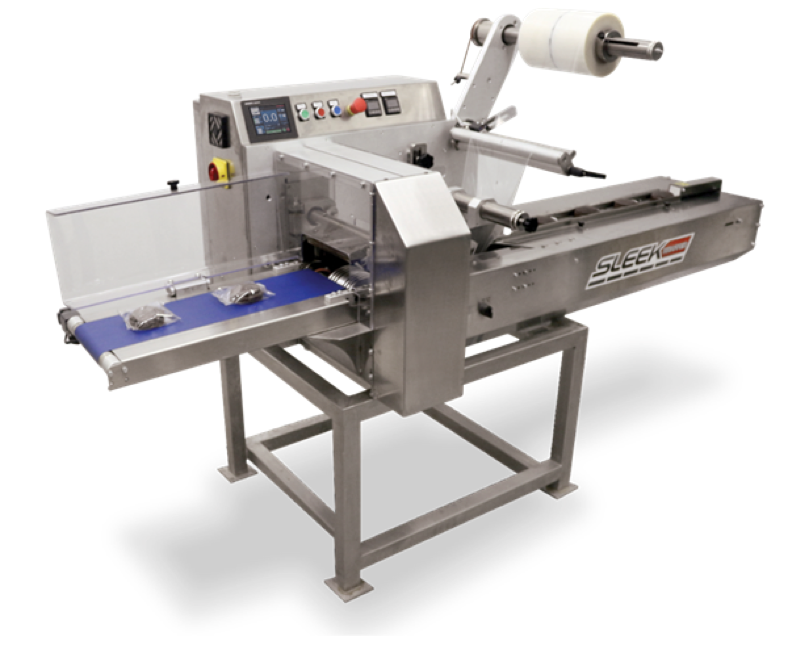 Boxxer Series for automatic RSC case erecting with bottom taping or gluing. 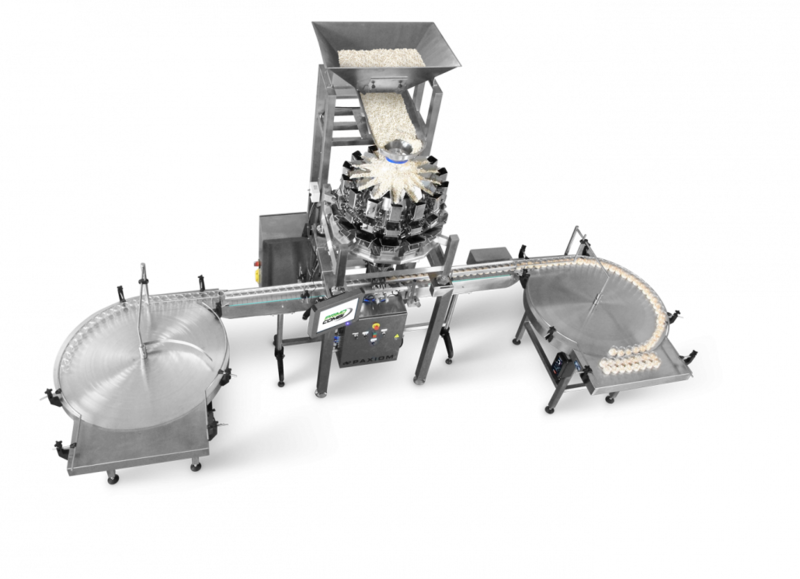 Our end of line packaging machines are tailored to your needs based on desired case design, production output and floor space.